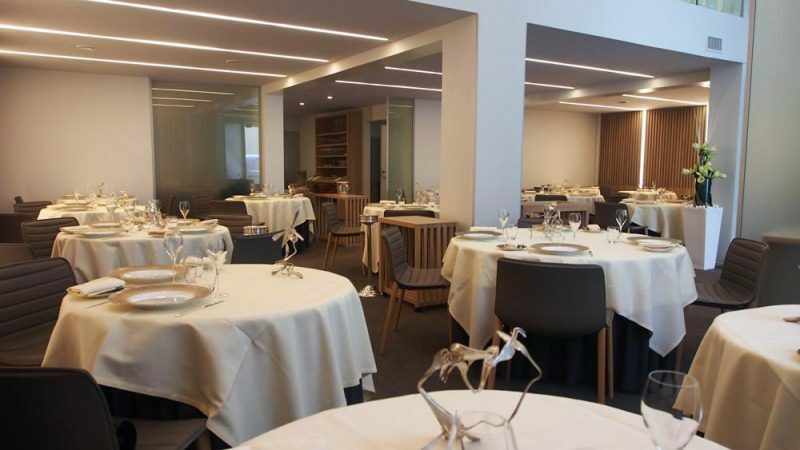 In the heart of Reims, close to the Cathedral, Laurent and Thibault Laplaige welcome you to their restaurant "Le Millénaire". 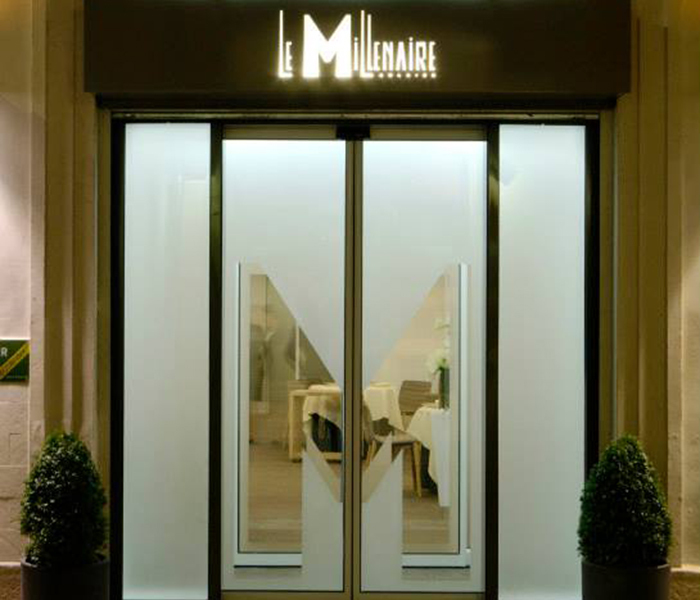 The newly refreshed contemporary design of "Le Millénaire" is the work of an architect of Reims, Giovanni Pace. 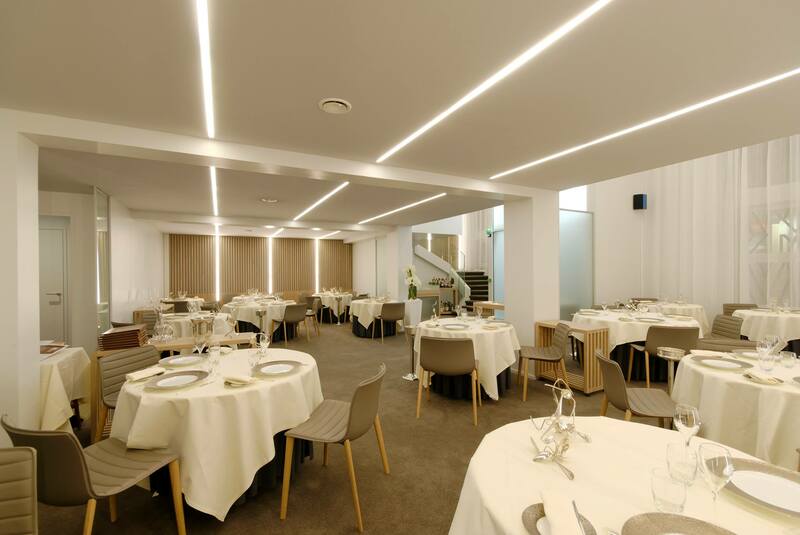 Woods and champagne-coloured shades wrap smoothly the two levels of the restaurant: the main hall of the ground floor and two small rooms upstairs. 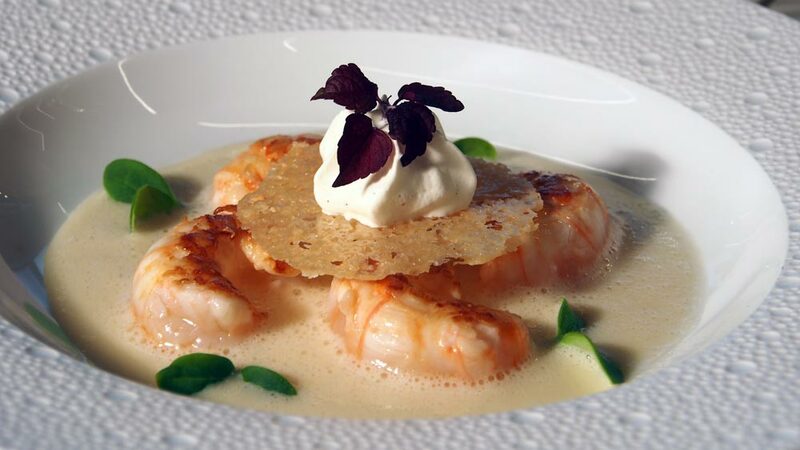 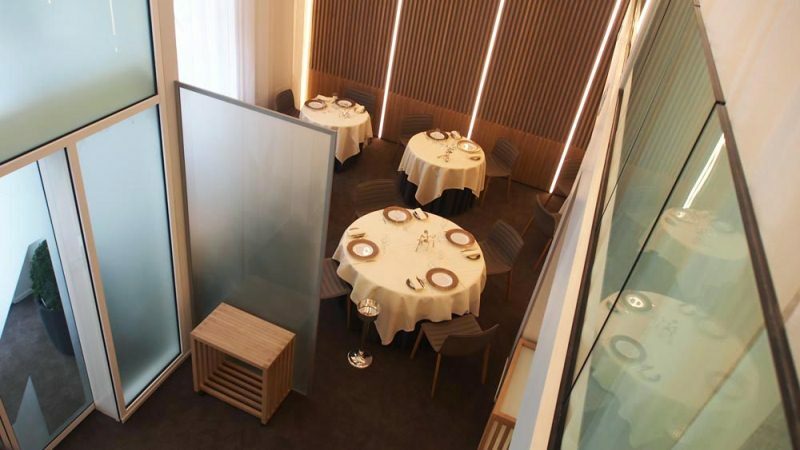 In the restaurant "Le Millénaire", which is among the best in Reims, the flavors are masterfully orchestrated by Laurent Laplaige, assisted by the talented Frédéric Dupont. 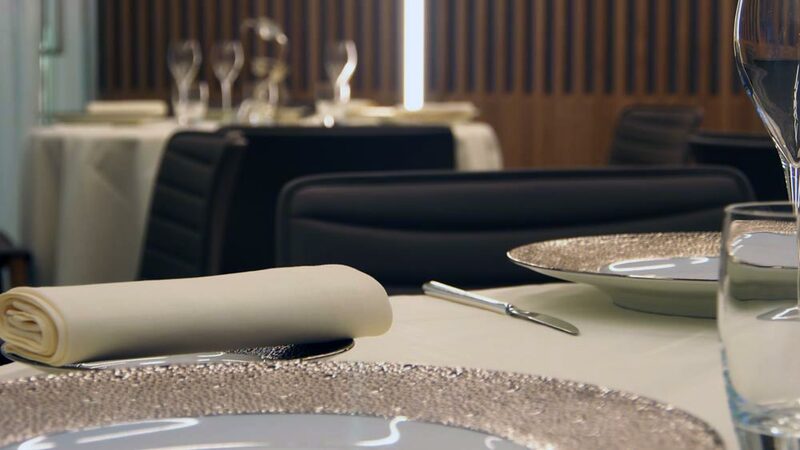 Closed Saturday lunch and Sunday.